We are an active dive club based in Mansfield and a formal branch of the British Sub Aqua Club. Anyone who is aged 12 years or older who would like to learn to dive can join today. 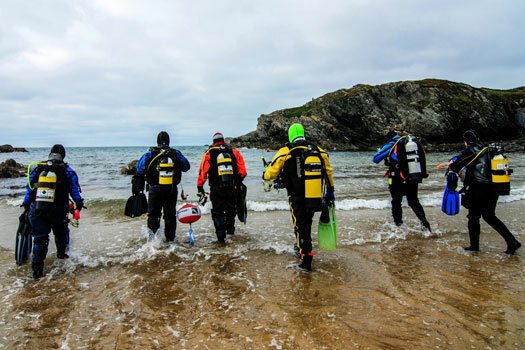 As a BSAC dive branch, we also welcome qualified divers from all other diving organisations, such as PADI and SAA who are looking to join a local dive club. 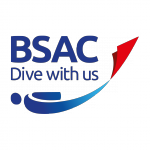 BSAC is the UK’s leading dive club and recognised by the Sports Council as the sport’s National Governing Body. As a British Sub Aqua Club branch, we are able to provide BSAC approved diver training and Try Dives. If you have never dived before and are interested to discover why so many people love diving then you should come along to experience a Try Dive. Get in touch today to enjoy one of our Try Dives. Rebecca Adlington Swimming Pool Westdale Rd, Mansfield NG19 7BZ. Yes, you need to book. 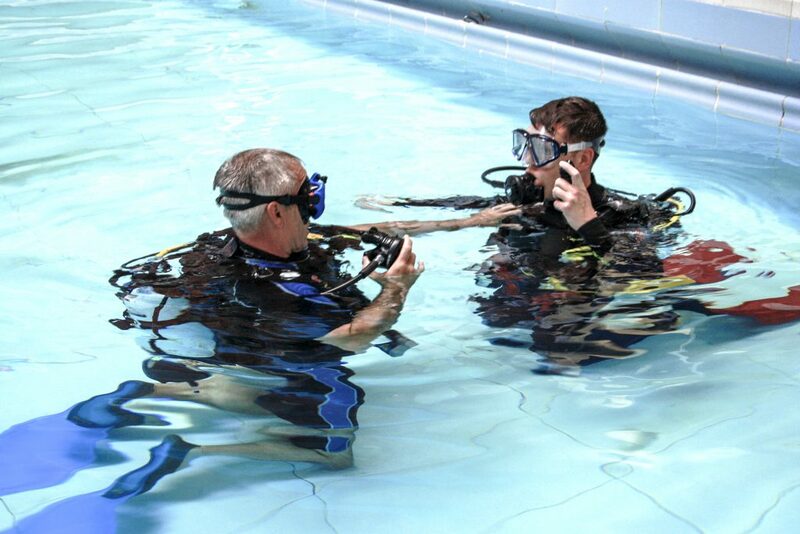 We need to ensure we have an instructor available to take you on a Try Dive. Please, do not turn up without having first booked as we will not be able to allow you to dive. 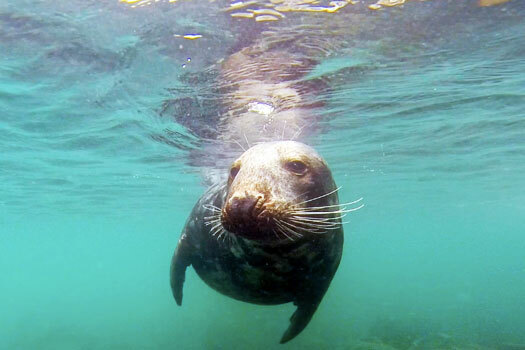 Please see our Join Today page for further information on how to join BSAC and Seahourse divers, including membership rates. How many Try Dives can I book? BSAC limit the number of dives you can try as a none member to a maximum of 5. At this point you wilneed to join BSAC and a club to continue to dive. 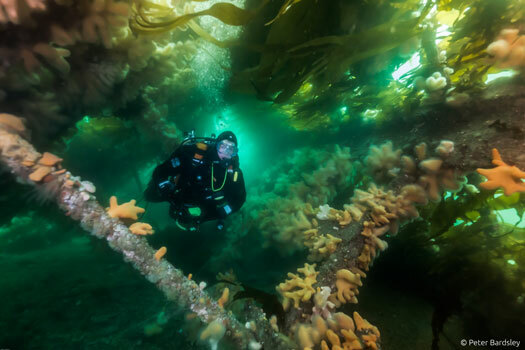 Why learn to dive with BSAC? BSAC is the UK’s leading dive club and recognised by the Sports Council as the sport’s National Governing Body. It is very well respected worldwide for the high standard of training it delivers and for the role it plays in developing the sport. As the UK’s largest dive club you could not have a greater opportunity to get the most out of diving. 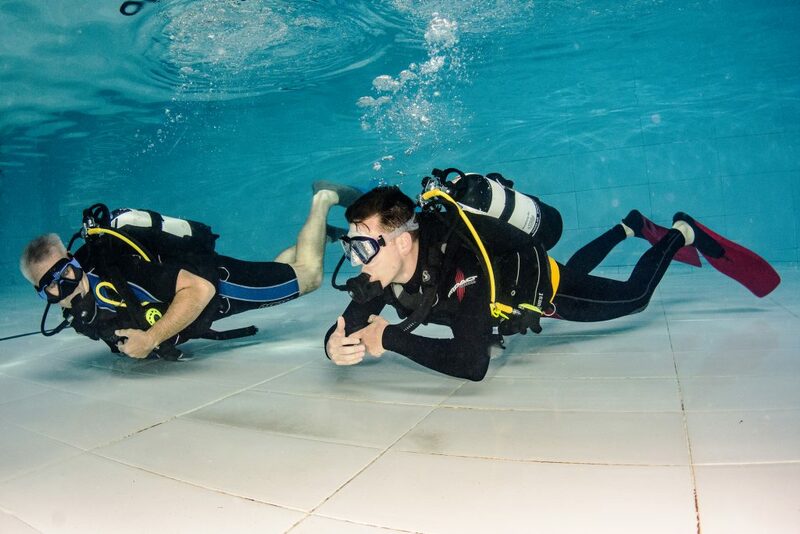 BSAC develop the world’s best recreational diving training and deliver it through an extensive network of clubs and commercial centres where trainees are nurtured to become self-reliant excellent scuba divers. BSAC is the national governing body for the sport and has a huge voice in shaping the future of diving in the UK. BSAC qualifications are internationally recognised and highly respected for their depth and quality. BSAC has centres all around the world in Japan, Korea, Thailand and many other locations. BSAC is a not for profit organisation and all of its diving instructors are volunteers. This means that we deliver progressive diver training at your pace. Each new experience is built upon step by step training. We pride ourselves on delivering quality and consistent training to BSAC’s exacting standard, which is respected worldwide. We take as long as you need to perfect your diving skills. There really is no better feeling than feeling part of a welcoming and friendly club, which is focused on supporting you to get the most out of your diving. We believe scuba divers get much more out of the sport as part of a club. Club life is not just about having access to great scuba training, it’s about being part of a social group of divers and enjoying diving together. As a club we strive to organise as many diving opportunities throughout the year as possible. After all, that is why we learn to dive. As a BSAC member you have access to progress through further skills and qualifications via BSAC’s extensive Skills Development Courses. As a BSAC member you will also have access to wider regional and national training events. BSAC has negotiated huge discounts with leading dive suppliers and services on behalf of its members. BSAC provides members with excellent liability insurance cover. As a member of a BSAC branch you will have the opportunity to become as involved as much as you like in the running of your local branch. If you choose to stand as a committee member you can really make a difference. BSAC is an ethical organisation that takes its responsibility to wider issues very seriously. BSAC campaigns and works to protect British underwater heritage and safeguard the UK’s precious waters and marine life for divers.